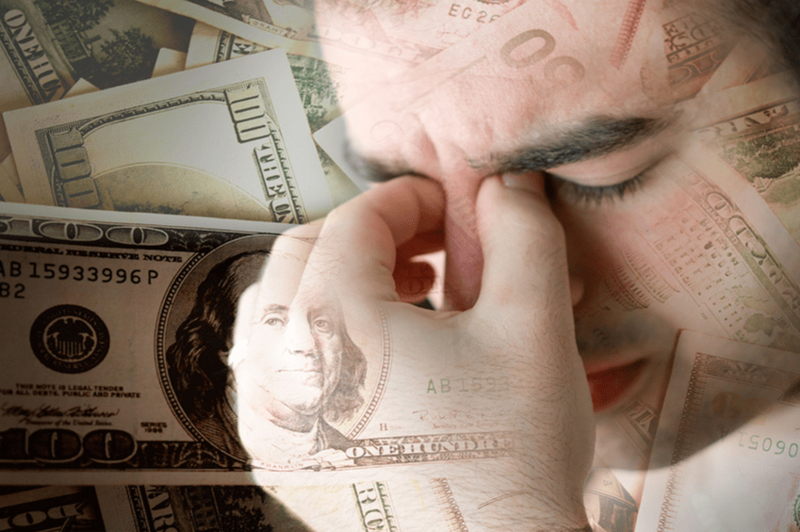 Americans are becoming steadily more worried about their finances, and 85% of those participating in a recent Northwestern Mutual study said they are experiencing some kind of financial anxiety, explains Sean Williams. About two-thirds of those surveyed said the problem has reached the point that anxiety is hurting their health. To read the full article in The Motley Fool, click: The 13 Biggest Financial Fears of Americans.